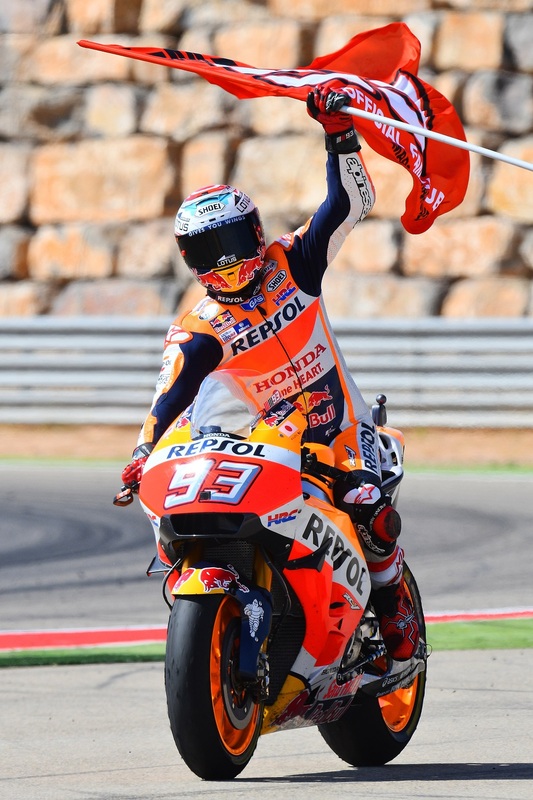 Michelin’s first visit to MotorLand Aragón in Spain for a MotoGP™ race provided an exciting encounter which saw Marc Marquez (Repsol Honda Team) take victory at the Gran Premio Movistar de Aragón. Michelin’s range of Power Slick tyres were put to good use today as the riders chose many different configurations to get the best performance over the 5,077m circuit. Pole-setter Marquez chose to go with the hard front and rear compounds and he made a good start as the lights changed to signal the start of the race. 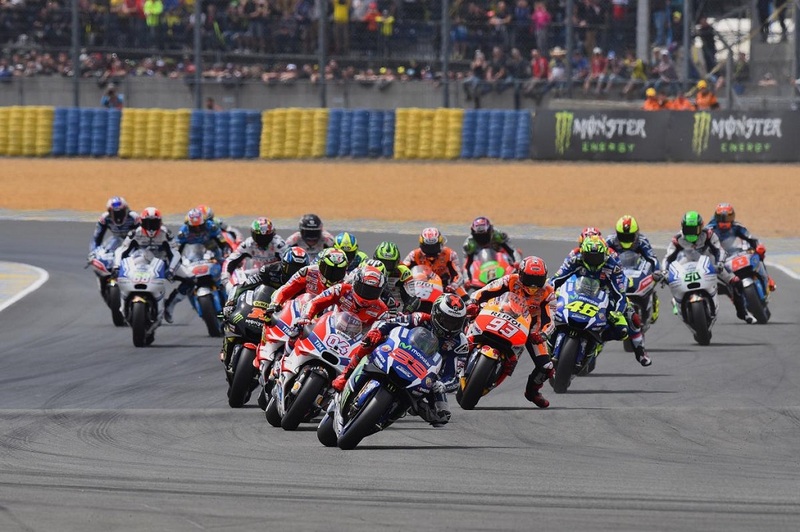 The current championship leader initially got the holeshot, but a frantic first-lap ensued as the lead changed hands several times. Maverick Viñales (Team SUZUKI ECSTAR) – also using the hard front and rear option – led as the field crossed the line for the first time, a position that was taken from him on lap-two by Marquez, before Viñales then recaptured the lead and held it until lap-eight. The Suzuki rider then surrendered top-spot to Valentino Rossi (Movistar Yamaha MotoGP), who had chosen the medium front compound and paired it with the hard rear. Marquez then made his move and seized the initiative on lap-12 as he progressed to t he front of the pack. The Spaniard continued at a relentless pace – which saw him set the fastest lap of the race on the 15th circulation. Marquez increased his advantage as the race drew to a close and crossed the line almost three-seconds clear to take his fourth victory of the season and extend his championship lead. The crowd of 69,714 fans at trackside were treated to a fascinating battle for the final two podium places as Jorge Lorenzo (Movistar Yamaha MotoGP) and team-mate Rossi produced an enthralling contest which saw the current World Champion Lorenzo – medium front and hard rear – take the spoils after the pair had traded places over the closing stages. Viñales took fourth position, with Cal Crutchlow (LCR Honda) crossing the line in fifth to take the Independent Team Rider award, this was after an exciting three-way battle with Dani Pedrosa (Repsol Honda Team) in sixth and Aleix Espargaro (Team SUZUKI ECSTAR) seventh. 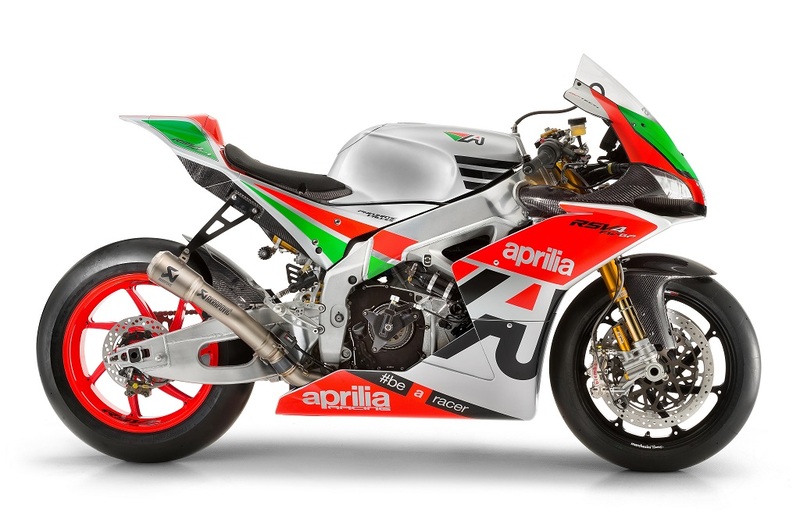 Pol Espargaro (Monster Yamaha Tech 3) was eighth, followed home by Alvaro Bautista (Aprilia Racing Team Gresini) in ninth, with Stefan Bradl (Aprilia Racing Team Gresini) rounding out the top-10. With today’s colder air and track temperatures, tyre choice was always going to be a vital factor and with the experience and advice from the knowledgeable Michelin technicians the riders were able to make informed choices. This did lead to different combinations of tyres which saw the hard front and hard rear paired together, along with the medium front and hard rear and the medium front and medium rear being matched together, again emphasising the choice that Michelin is providing to make sure all riders have a tyre to choose that will give them the optimum performance during the race. 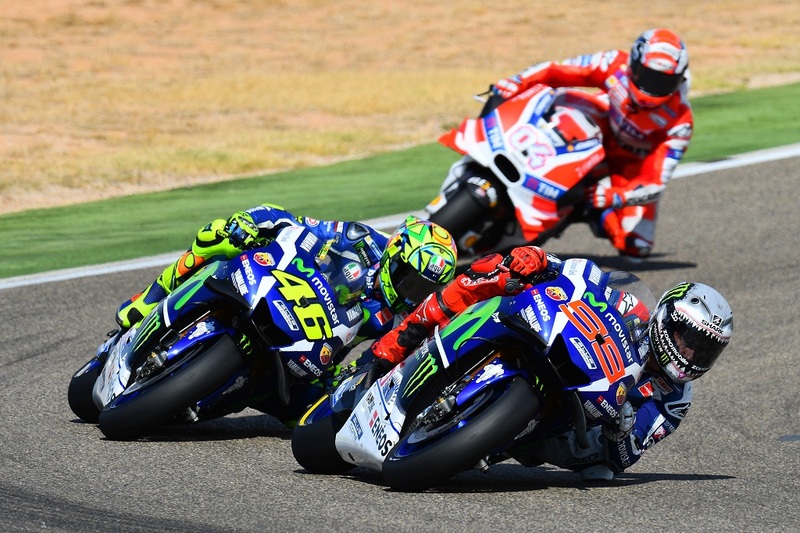 Michelin will now head east for the three-week back-to-back races in Japan, Australia and Malaysia, with the first being the Japanese Grand Prix at Motegi on Sunday 16th October.